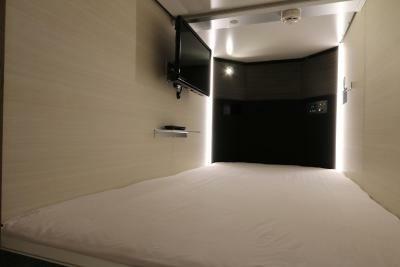 Lock in a great price for Cabin & Capsule Hotel J-SHIP Osaka Namba – rated 9.1 by recent guests! This capsule hotel was nice to look at. The decorations were lovely, and it was very, very clean! Seriously, I've paid more per night at hostels/hotels that look much worse than this. I was shocked at how gorgeous it was and for such a reasonable price. 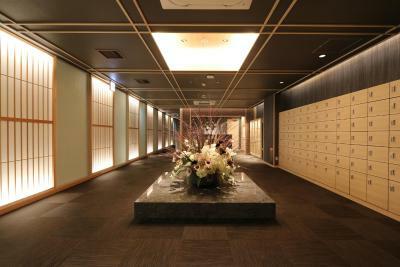 Location is convenient, close to JR Namba station. 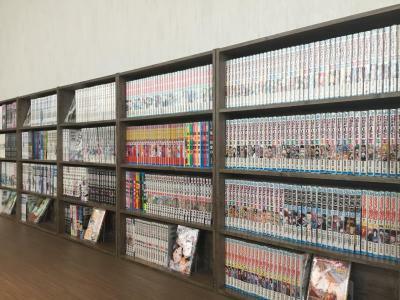 I was in love with reading room with comic book sheves. Staffs are all so nice and helpful. For a capsule hostel, it exceed my expectation. the capsule box insulation is better than other capsule hostel i had been to and public bath is clean and neat. 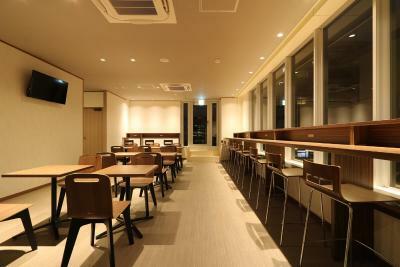 relax lounge is spacious with free flow green tea and coffee. The cleanliness, everything is in order, the public bath, wifi, safety box and finally the staff. Love everything about this hotel. Really big bathroom and washroom. 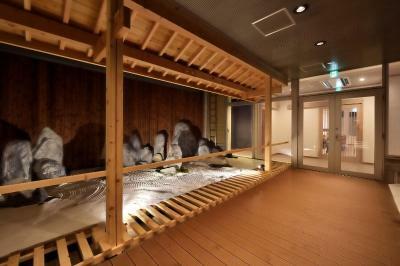 Has onsen and separate shower room. A lot of space by the locker so, no one need to stop pack while others walk passing. 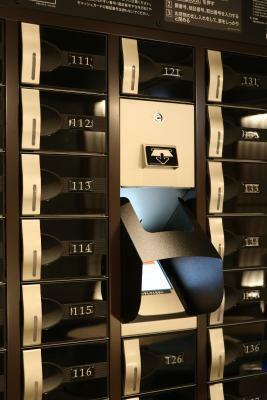 The idea of have another locker for shoe is really good so, we don’t have to worry about dirty shoe in out cloths locker. The man staff who helped us checkin very friendly. The hotel staff helped me to inform my left wrist watch. And my wrist watch now with me. This was my first capsule hotel and I was pleasantly surprised by how lovely it was. There was a warm spa to relax in, and the capsule was quite roomy and very comfortable. 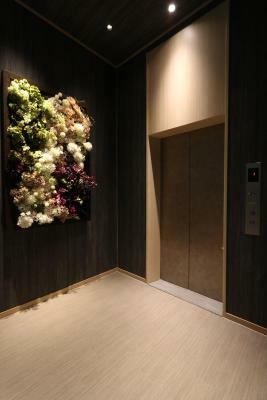 Cabin & Capsule Hotel J-SHIP Osaka Namba This rating is a reflection of how the property compares to the industry standard when it comes to price, facilities and services available. It's based on a self-evaluation by the property. Use this rating to help choose your stay! One of our best sellers in Osaka! 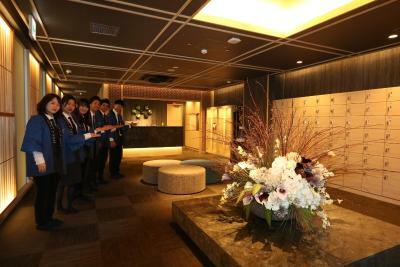 Located a minute’s walk from JR Namba Station South Exit, J-SHIP大阪難波 is a capsule hotel offering free WiFi. Rooms for men and women are located on separate floors. Featuring male and female public baths, the property provides nightwear, towels, slippers and toothbrushes. Bath amenities are also offered. Snacks and drinks vending machines are available on site. Guests can relax in the shared lounge. Namba CITY shopping mall is a 9-minute walk from the property, while Kyocera Dome Osaka, Osaka Castle and Osaka Tenmangu Shrine can be reached within a 20-minute drive away. JR Osaka Station and Umeda Station are 10 minutes by car, while Universal Studios Japan is a 25-minute train ride away. Osaka Itami Airporty is 40 minutes by car from J-SHIP大阪難波. When would you like to stay at Cabin & Capsule Hotel J-SHIP Osaka Namba? This bed in dormitory has a tumble dryer, electric kettle and washing machine. Public parking is available at a location nearby (reservation is not needed) and costs JPY 1300 per day. This bed in dormitory features a electric kettle, tumble dryer and microwave. This dormitory room has a dining area, electric kettle and air conditioning. This bed in dormitory features a electric kettle, dining area and bathrobe. This single room has a flat-screen TV, air conditioning and washing machine. This single room features a tumble dryer, electric kettle and microwave. This bed in dormitory has a electric kettle, air conditioning and washing machine. This bed in dormitory features a microwave, tumble dryer and air conditioning. This bed in dormitory has air conditioning, seating area and microwave. This bed in dormitory features a dining area, electric kettle and seating area. This bed in dormitory has a microwave, air conditioning and electric kettle. 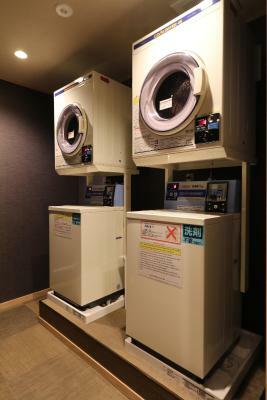 This bed in dormitory features a tumble dryer, washing machine and air conditioning. House Rules Cabin & Capsule Hotel J-SHIP Osaka Namba takes special requests – add in the next step! Cabin &amp; Capsule Hotel J-SHIP Osaka Namba accepts these cards and reserves the right to temporarily hold an amount prior to arrival. Cabin & Capsule Hotel J-SHIP Osaka Namba accepts these cards and reserves the right to temporarily hold an amount prior to arrival. Possibly about as posh as a capsule hotel can be. The onsen is great. Took a while to figure out the correct order of operations regarding what to do with personal effects. E.g. can you charge phone in capsule, should you bring a change of clothes into it etcetcetc. Japanese baths are the best. The capsule hotel is a very cheap option if you want just a place to sleep. The hotel is very quiet and the capsule is confortable and spacious. 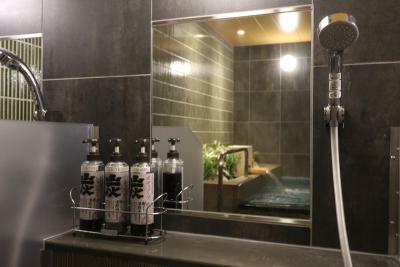 There is a japanese style bathroom with showers and Bath. Very relaxing after a day walking! The staff was kind and helpful. The JR Namba station is just 50 m from the hotel. Amazing capsule hotel, best standard. Staff are very helpful, special thanks to a Taiwanese staff who go out of her way to help. the communal area was not very comfortable, some couches of comfy chairs for people to relax outside of the capsule would have been great! Everything was clean. Onsen was good. Room was spacious for a capsule. It was clean and the staff was friendly. It was good because there was a bathhouse, and the locker copper line was efficient. Explanation of how the bathrooms work would have been appreciated! There was everything you could possibly need at this hotel, from disposable hair brushes, shampoo, conditioner, razors etc. They had it all! Amazin spa area and a nice lounge with free coffee/tea. Quite a late check in time at 5pm but helpful to be able to use the common room on level 5. The communal bathroom and powder room were lovely. Comfortable night’s sleep. Great location.